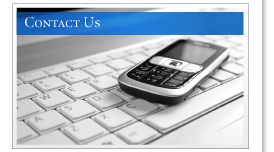 If you have a policy with Care West Insurance Company please click the button below. If you have a policy with Tower Select Insurance Company please click the button below. If you have a policy with ICW Group m please click the button below.